Contact us to know more about Ho Chi Minh City Subway, Vietnam. In response to an increase in motorcycle traffic and air pollution, a city-wide subway system is being planned for Ho Chi Minh City, in southern Vietnam, formerly known as Saigon. When completed in 2020, Vietnam’s first ever subway system will include six lines running inside Ho Chi Minh City and four running outside the city boundaries, stretching a total of 68 miles (109 kilometers). It has been designed to fit in harmoniously with its French colonial surroundings. 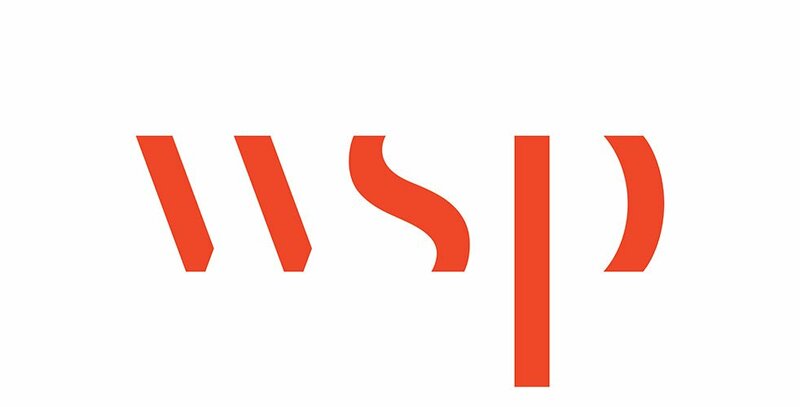 WSP was first commissioned as Lead Consult in joint venture to carry out a Special Assistance for Project Formation (SAPROF) study to review the viability of an urban mass rapid transit system. WSP is now providing program management, including design, systems integration and construction management for Line 1, which will run 12.5 miles (20 kilometers) from the downtown Ben Thanh Market to the northeast area of Long Binh in District 9. Construction on Line 1 is expected to finish by 2020.